Valentine’s Day is the cutest holiday, but can be really expensive. From my experience, every restaurant seems to hike up their prices. Because of this, I was never a fan of going out on Valentine’s Day or the weekend of it. This year, my boyfriend and I decided we wanted to stay in and cook dinner together. Honestly, I think it’s the best idea. 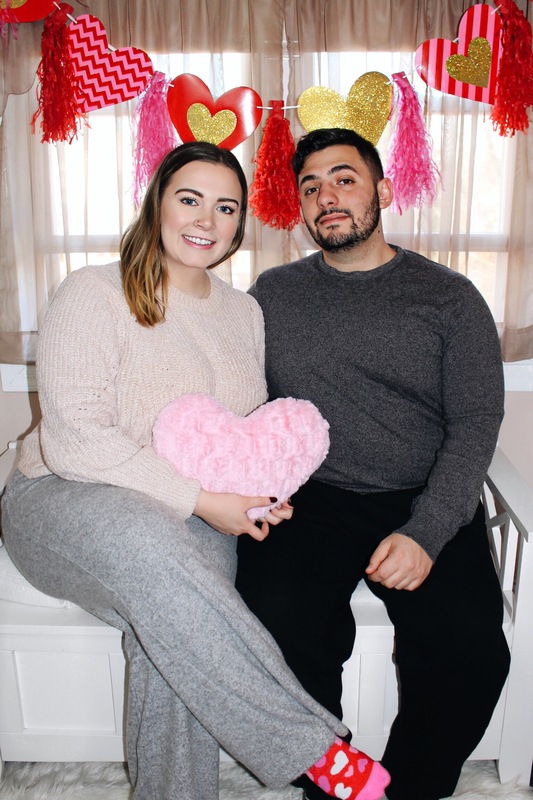 Tom and I have come up with a few Valentine’s Day Date Ideas that we’d like to share with you in case you’re like us and would rather save money this holiday. 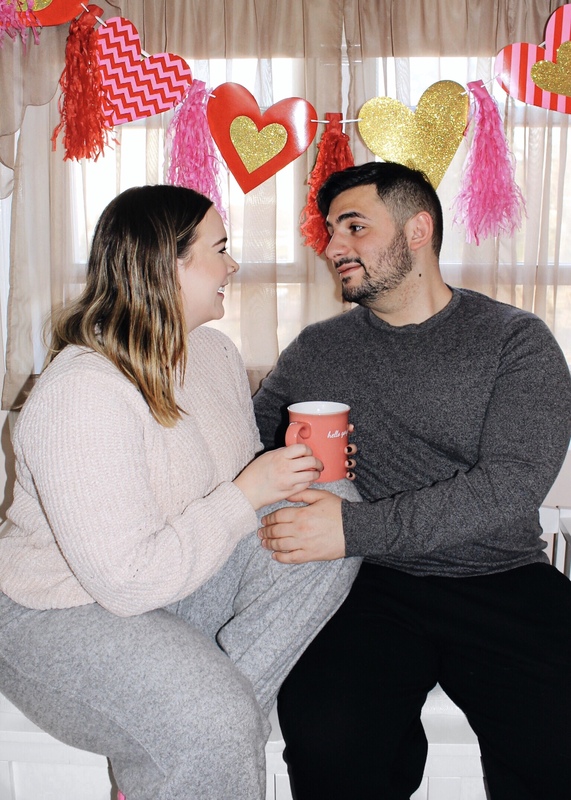 Stay in and have a cooking day – This is what we decided to do for V-day! We going to start with making some festive heart shaped waffles, then head to the store to buy ingredients for our taco night and homemade red velvet cupcakes! We plan on watching some Netflix too! We’re really into the show Arrow, it’s a superhero show that used to be on the CW. Go on an adventure – We love going on adventures, even if it’s to the local park to walk around/hike. It’s good exercise and great bonding time. Go to the movies – With my research, I found movie theaters don’t hike up prices on V-day! Find a movie you wanna see and head to your local theater! Have a V-day picnic – Now obviously this is for warmer climates. We live in NY, so this doesn’t work for us, but we figured if you live in a warm climate this could be a really cute idea! Have a spa day – Whether it be at home or at a real spa, a spa day is always a good choice! You could do couples massages (see if they hike up the price for V-day first or if its discounted) or have a day at home with face masks etc! Bowling or Dave & Busters – Two of our favorite things! These would be really fun for V-day. They’re laid back, but still really fun and you don’t have to stress about what to wear for dinner!